Kyler Murray will be making one of the biggest decisions of his life by the end of January 14th. This Monday represents the deadline for underclassmen to declare for the 2019 NFL Draft. If you aren’t aware of Murray’s unique situation, here is a brief rundown. Last June, Murray was drafted ninth overall by the Oakland Athletics in the 2018 MLB Draft. The prized prospect signed a $4.66 million signing bonus, and is due to report to Spring Training in just a few months. Murray, who also is a star football player, agreed to the deal with Oakland with one slight catch: He wanted the ability to play another year of football at The University of Oklahoma. The Athletics organization obliged, and Murray subsequently went on to win the Heisman Trophy. Because of Murray’s success/stunning athleticism, the vertically challenged quarterback shot up draft boards. Now, the Heisman winner is considered a likely first-round pick if he enters the NFL Draft. 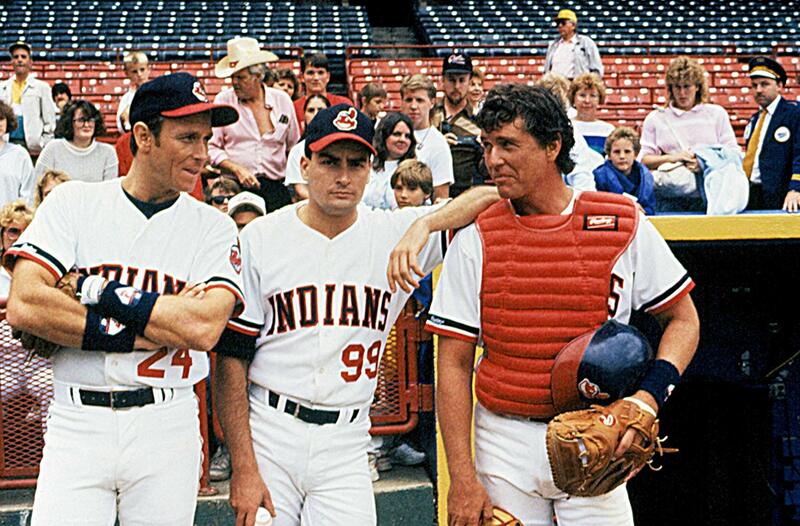 There have been a few accomplished two-sports athletes who have faced similar situations. Bo Jackson, Jim Thorpe, Brian Jordan, and Deion Sanders all had success in both the NFL and MLB. However, Murray’s decision is entirely unique. Standing at 5-foot-9, Murray would be the shortest quarterback in the NFL since Doug Flutie. His lack of size would be a legitimate concern should he choose to play football at the professional level. So, what are the pros and cons of picking football over baseball? For starters, Murray would likely earn more money from his initial NFL contract than the deal he signed with Oakland. If he goes in the first round as projected, Murray likely stands to earn close to, if not more than $10 million. Lamar Jackson, the fifth QB taken last year, received over $8 million in guaranteed money (including a $4.96 million signing bonus). Furthermore, the Heisman winner would likely be in line for a decent endorsement deal heading into his pro career. However, the risk in choosing the NFL is clear. Murray is far more exposed to serious injury playing football. Barring good health, it is also not a sure-thing that the diminutive QB succeeds at the position. It is rare for shorter quarterbacks to excel in the NFL. Murray would by far be the shortest signal-caller in the league. The average NFL career is about 3.3 years (compared to 5.6 years for an MLB player). When it comes to baseball, Murray’s future prospects are arguably far brighter. A near .300 hitter last season for the Sooners, Murray has the tools to become an every-day player at the highest level. His plus-speed will allow him to cover ample ground in the outfield. As he has shown through football, his arm strength will not be a problem. With the improvements he showed at the plate (.122 in 2017 to .296 in 2018), it is reasonable to believe Murray should only continue to ascend in the box. He has flashed good bat speed and has produced adequate power (slugging 10 home runs in 189 AB’s). According to Jeff Passan, the Athletic’s sent the cavalry to meet with Murray in an effort to convince their top pick to stick with baseball. 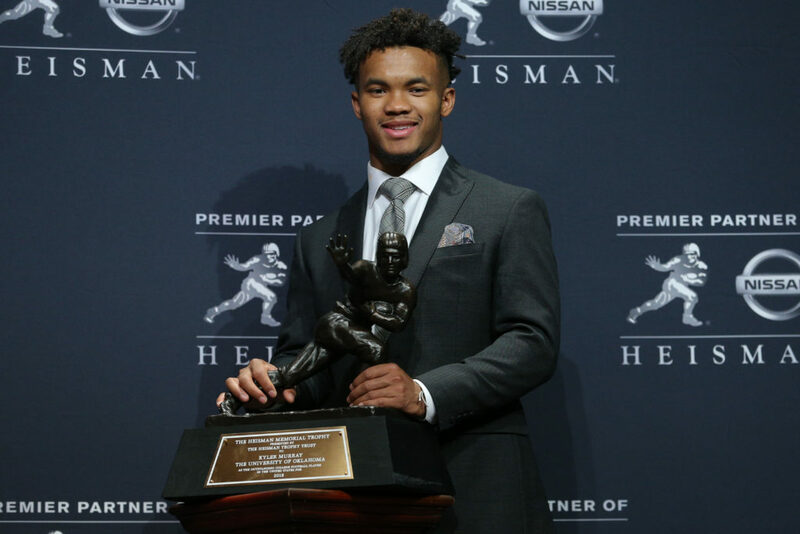 The Oakland A’s have a group of top executives en route to meet with Heisman Trophy winner Kyler Murray, sources tell ESPN. The goal: Convince him to stick with baseball as his football prospects seemingly grow stronger. His deadline to declare for the NFL Draft is Monday. In order to keep Murray in the organization, the Athletics will have to enhance his contract. If MLB allows the team to substantially bump his salary, it is more likely Murray chooses baseball. The MLB would undoubtedly heavily market Murray as a future star of the sport. For Murray, the chance of having a prolonged career in baseball is realistically much higher. If Murray were to prove himself a capable player, he could possibly be set up for a very lucrative second contract. It may be hard for the talented athlete to pass on the NFL, but the smart play would be to choose the Athletics. Not to say he can’t succeed in the NFL, but he faces an uphill battle. The A’s, should he stay with the organization, will be highly motivated to get Murray to the majors in short order. There is money to be made in both leagues. However, Murray’s ceiling in the MLB surpasses his NFL hopes. It would be amazing to see Murray attempt to play both sports, but the likelihood of being able to master the quarterback position as well as in the outfield is a stretch. Either way, it will be fascinating to see Murray’s career play out.